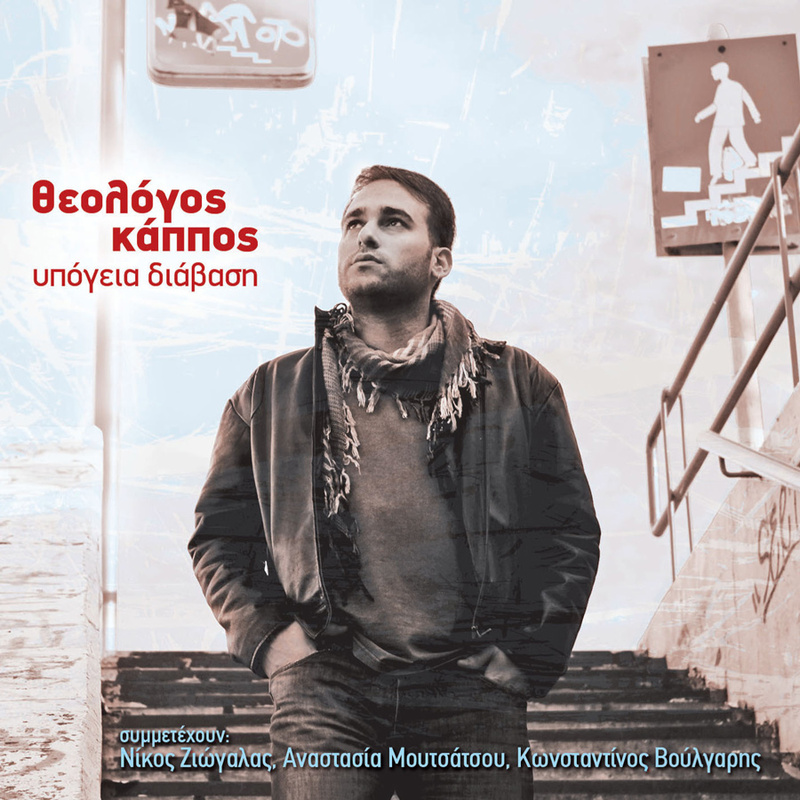 Theologos Kappos is a young talented singer. He plays the piano, the guitar and he composes songs. “Ipogia diavasi” is his first album, including electrical ballads and poetic lyrics, with the participation of Anastasia Moutsatsou, Nikos Ziogalas and MC Konstantinos Voulgaris.